In my last newsletter, I gave you some ideas about defining yourself and your spirituality, I mentioned the 8 positive qualities that Dr. George Valliant states make up an internal state that we can think of as “spiritual”. These qualities are: gratitude, equanimity, awe/wonder, joy, compassion, love & forgiveness. With the holiday season around the corner, the necessity of gift giving is on most of our minds. Many of us feel pressured to provide and ‘prove’ our love for others in a strictly material way. But gift-giving is much more than just spending. If done thoughtfully, it can provide a wonderful emotional, social & spiritual effect on you and your loved ones. 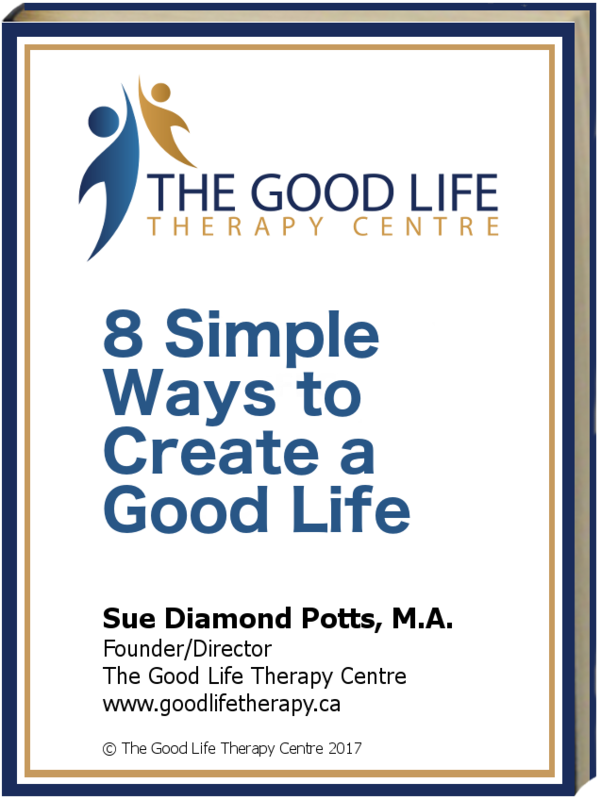 Get your FREE report, 8 Simple Ways to Have a Good Life !